Trailer sales. At I-39 Supply, our standard trailer is everyone else’s upgrade. ​Thank you for visiting us at I39 Supply! 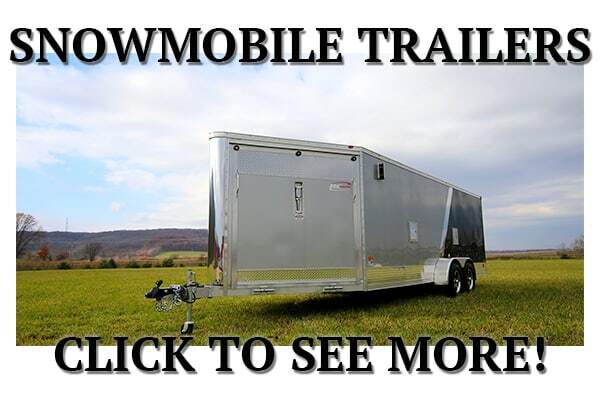 We are a leading snowmobile trailer dealer in Wisconsin. We’ve got a large stock of well equipped snowmobile trailers and look forward to earning your business. We also offer a complete snowmobile trailer repair service. I39 Supply is proud to sell quality enclosed trailers at a fair cost. We’ve got plenty in stock and ready for you! We also offer complete repair service for enclosed trailers. Aluminum and Steel Trailers for Sale! Which ones for you? Steel equipment trailer sales in Wisconsin. Great selection of car haulers and excellent general duty equipment trailers in stock for you. Complete car hauler and trailer repair service is available as well. Lightweight aluminum car haulers are kept in stock at I39 Supply. Our 7K aluminum car haulers / equipment trailers are built to last. We offer full aluminum trailer repair service just south of Portage, WI. I39 Supply has a great selection of steel and aluminum utility trailers that can be purchased as-is or customized to fit your needs. Complete utility trailer repair service available on-site. Haul Yeah! 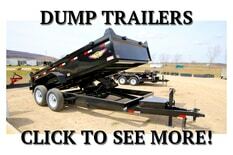 We’ve got dump trailers in stock and ready for you. Our selection is great and we can special order anything you’d like. In addition to dump trailer sales, we offer full dump trailer repair service. We have a solid fleet of rental trailers at I39 Supply. Daily rates and weekly rates available. 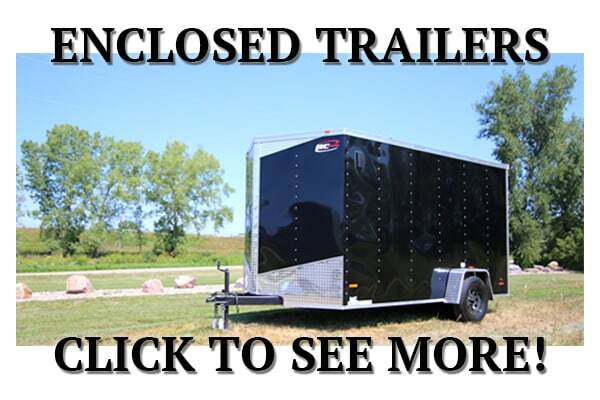 Click here to view the trailers we offer and call today to reserve yours. 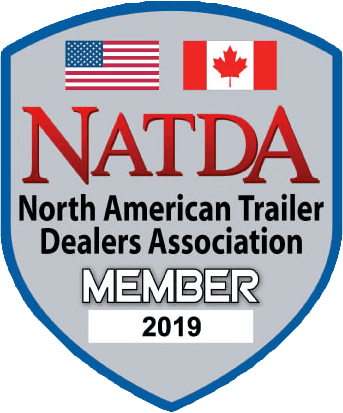 We accept trade-ins for trailers in many cases. We also take in used trailers on consignment. 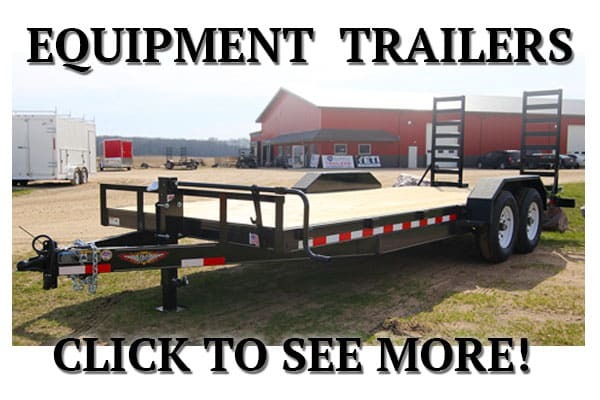 Let us market it for you or stop by to view our current selection of used trailers for sale. 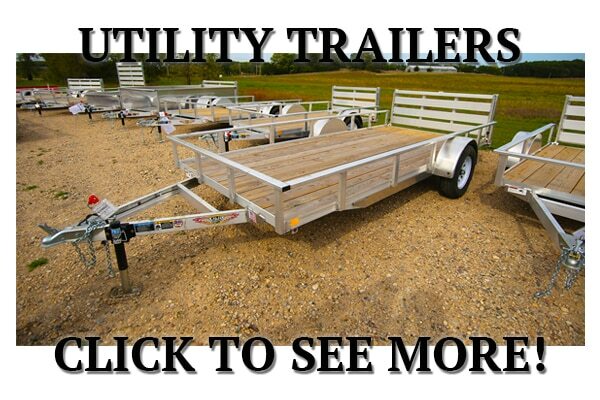 WE HAVE THE TRAILER FOR YOU!​ SIDE-BY-SIDE TRAILERS, ATV & SNOWMOBILE HAULERS,​UTILITY TRAILERS AND MORE! NEED ANYTHING ELSE? JUST CALL!